Tired of standing in front of a machine doing repetitive tasks? 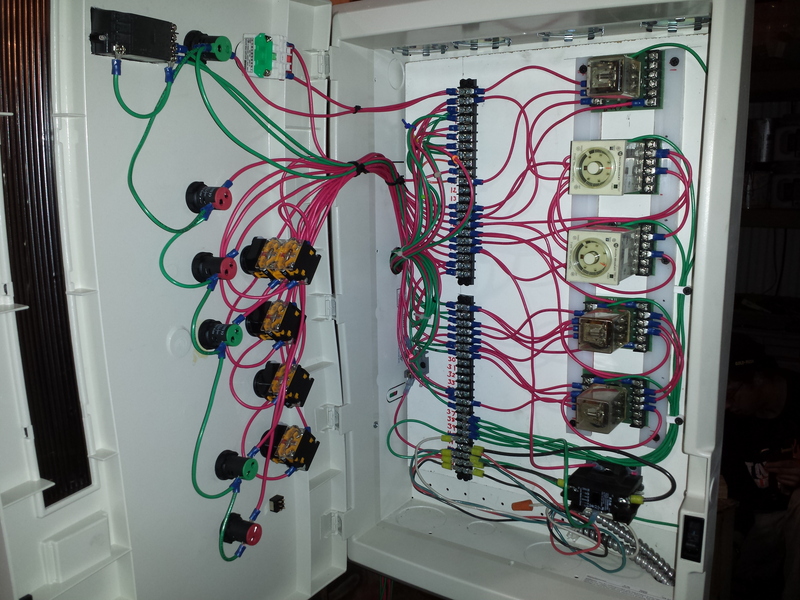 We can help you automate a process which has the potential to increase production and more importantly decrease operator fatigue. 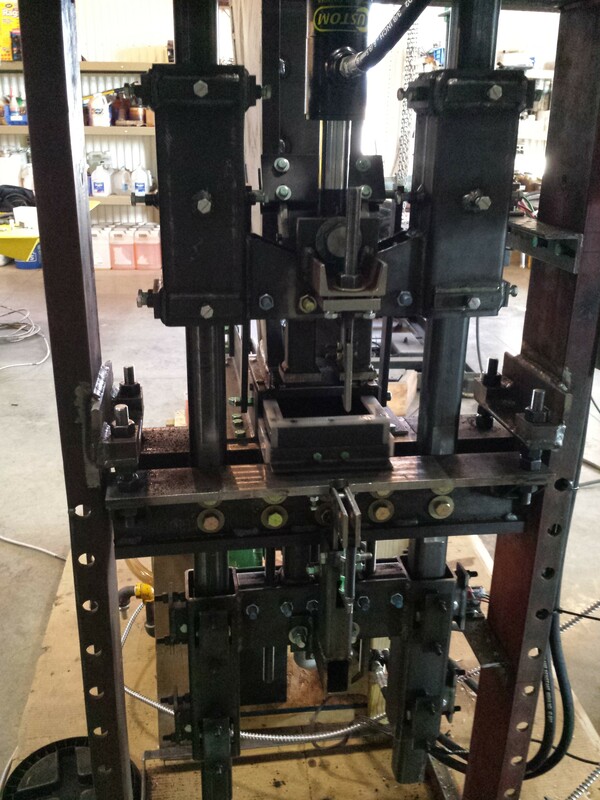 One of the pieces we built for Coffee Coals was an automated press. To run the operator filled the hopper, hit start, and unloaded the briquettes onto trays for further processing. Old school analog control but what worked for the budget. 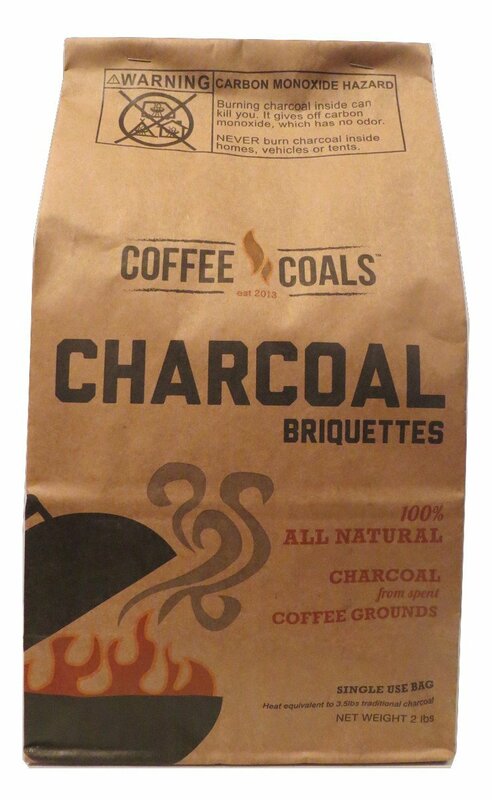 Coffee Coals LLC turned used coffee grounds (after they've been used to brew coffee) into charcoal for grilling. Despite what you'd think they don't infuse your food with the taste of coffee. While not automated due to budget constraints we also built a rotary drier and furnace for Coffee Coals. The rotary drier feed wet grounds through a row of spinning drums that moved them from one end to the other while air was drawn through to dry them. The system consisted of 3 motors, one to meter the wet grounds in, another to remove the dry grounds, and a third to spin the drums. The furnace was the heart of the operation, it pyrolized the grounds to remove the oils and leave behind carbon that would be formed into the briquettes. We can’t go into details of the furnace operation as we signed our rights away but the design was done in house and built off Coffee Coal’s experience with earlier versions. Our drop saw’s design made it great for cutting a bunch of parts to the same length. The set up wasn’t great for cutting parts of varying length as the controls weren’t easily accessible from the front of the saw, where you need to be to measure the cut length. Seeing room for improvement Alex wired in a second control box to allow the operator to run the saw from the front so the operator could measure the length of cut and operate the controls. After running the saw in with this upgraded setup we saw more room for improvement and wanting to take as many jobs from those evil tape measures as possible we added an auto-length setter. Now instead of using a tape measurer we can type in the desired length of cut and the stop is automatically adjusted to the desired length. Watch this video to get a better idea of how it works. We’re in a Purdue Video! The Sponge Bob Musical: Reviews!